Seemingly, there is an island in the Laguna Madre that is teaming with alligators. I didn’t see a single one on my dinghy sail from Port Isabel to Port Mansfield. Of course, that doesn’t mean none saw me. Ah, well. 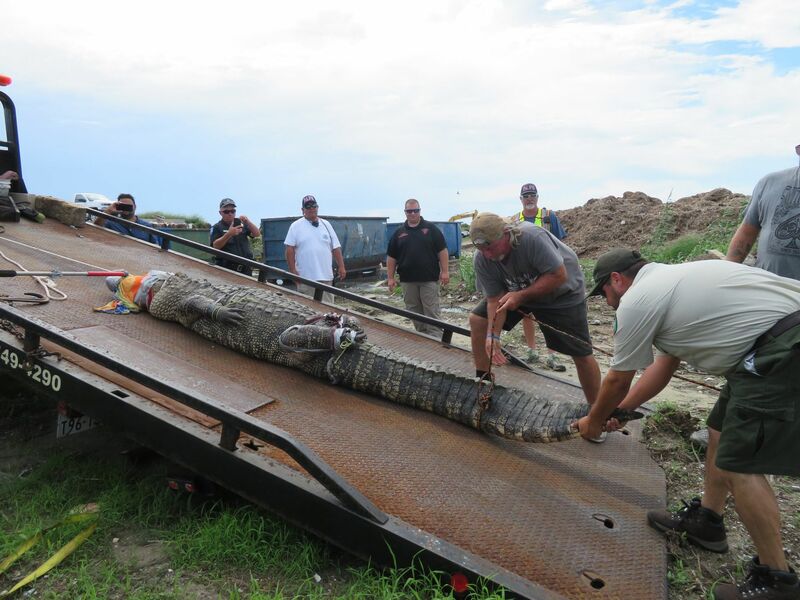 I suspect the Laguna Madre gators have less to worry about from people than the ones in Pt. Aransas, like the poor fellow shown above. ← Cats, all the way down?